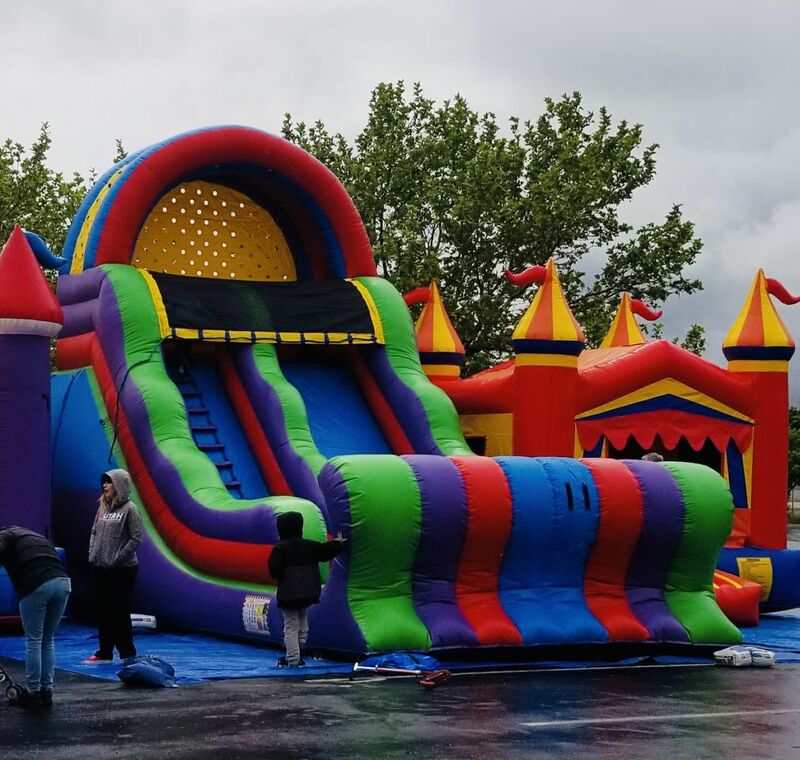 Take ride on this huge 18 ft tall inflatable Slide! This is one of our most popular rentals. 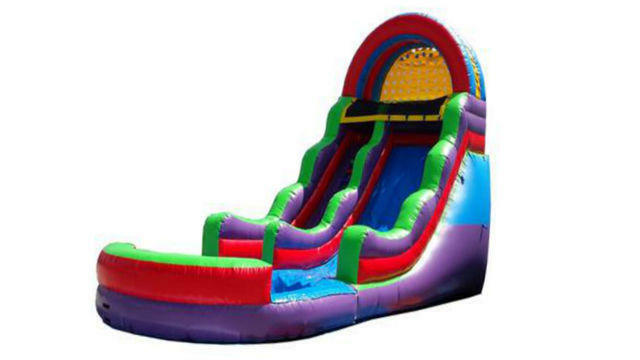 * This colorful slide could be also set up as a DRY slide.